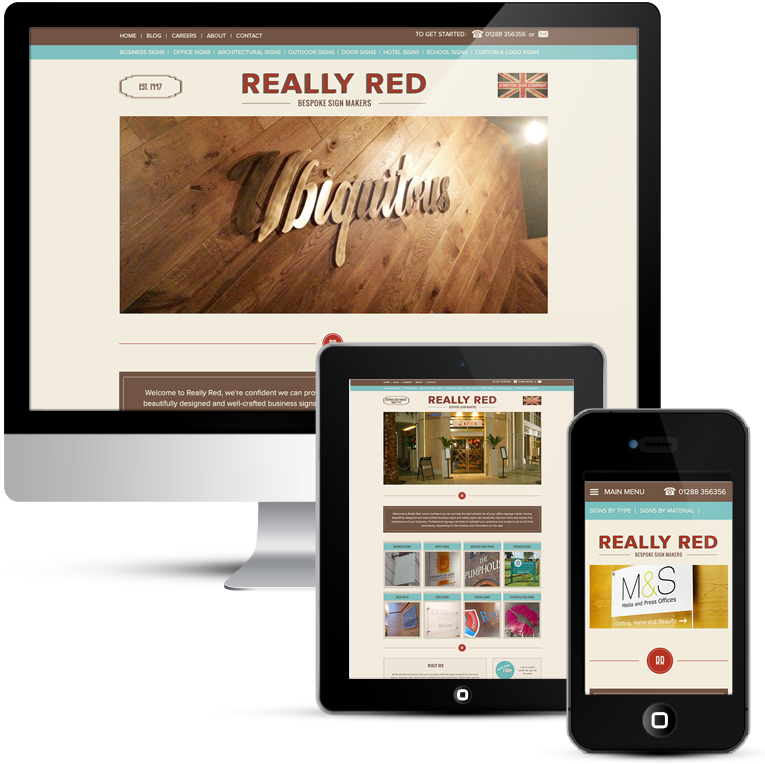 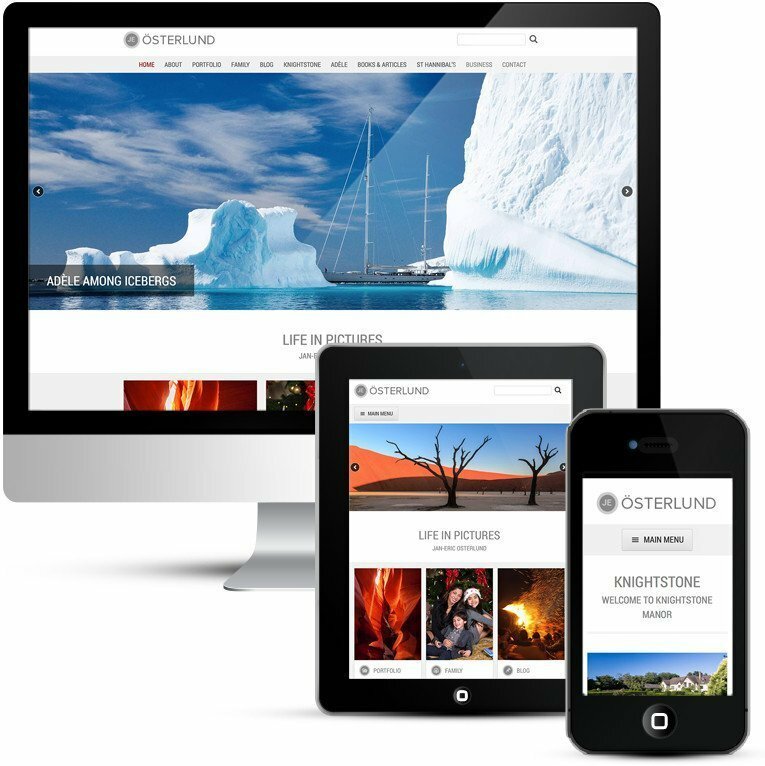 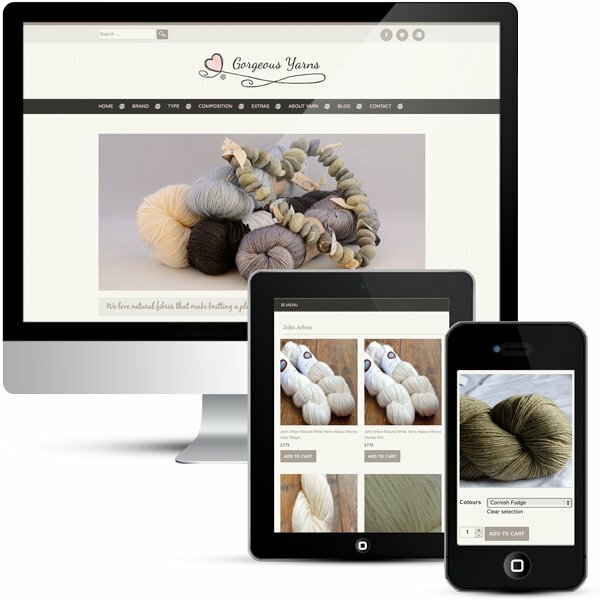 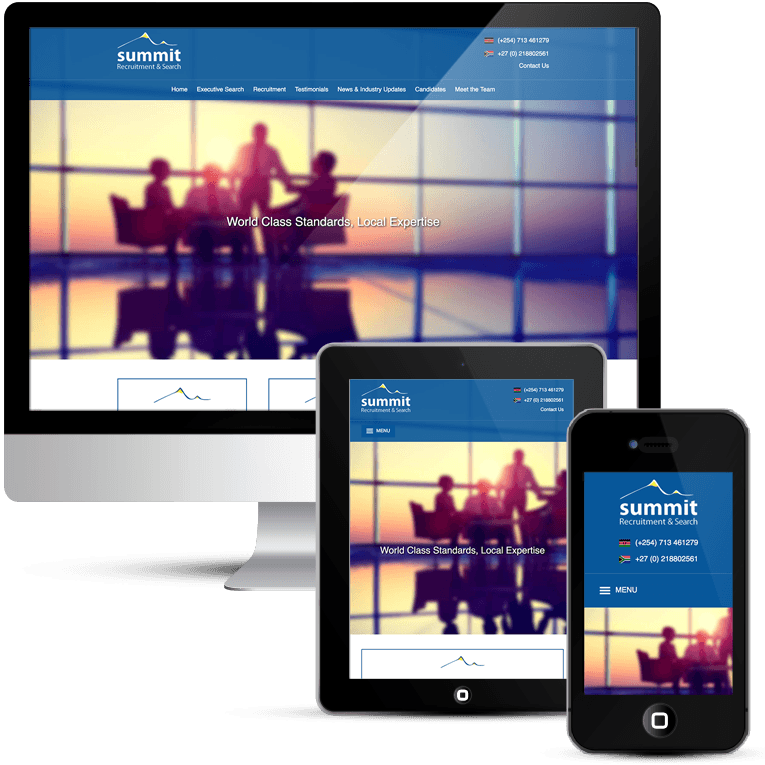 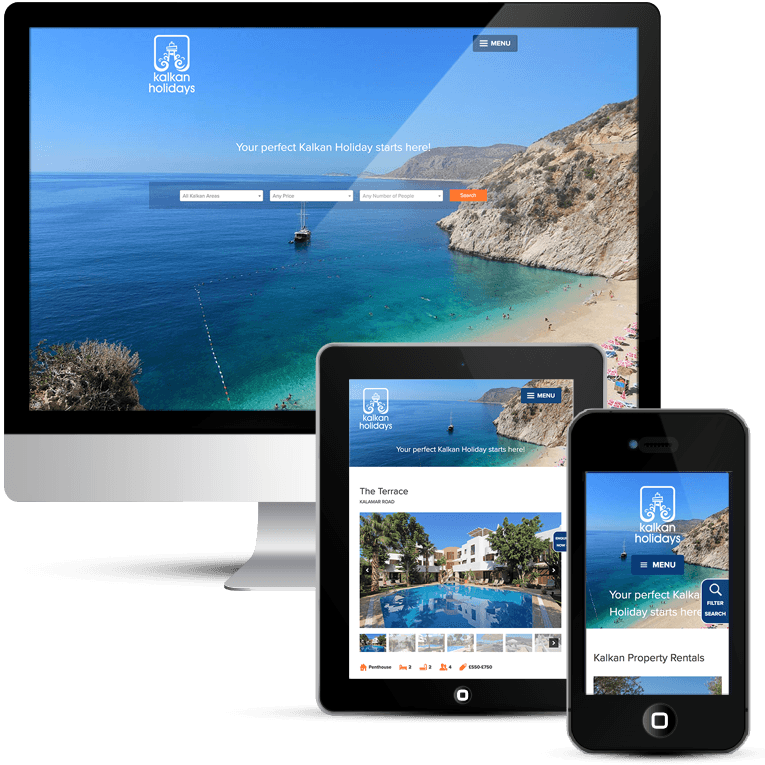 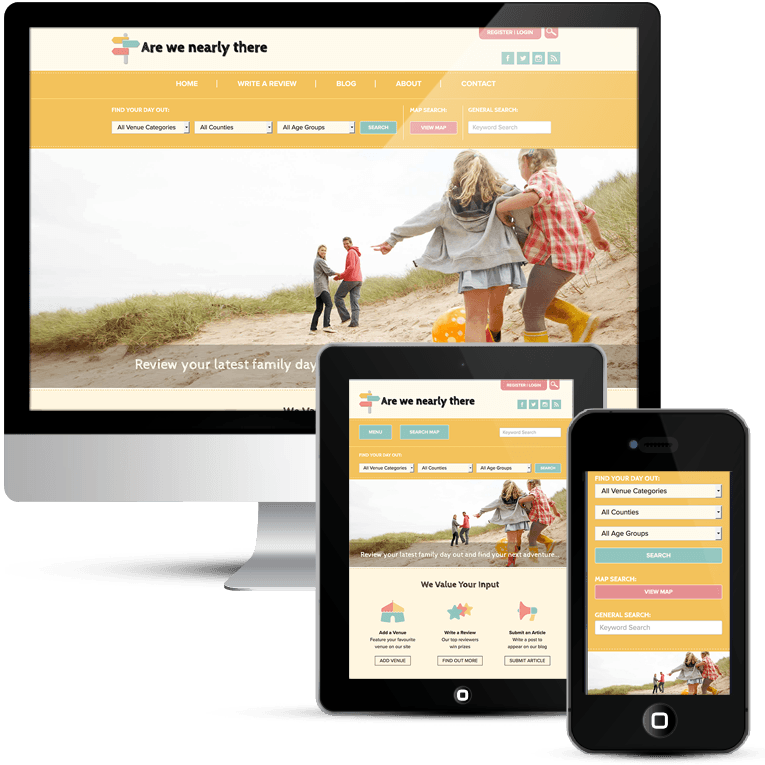 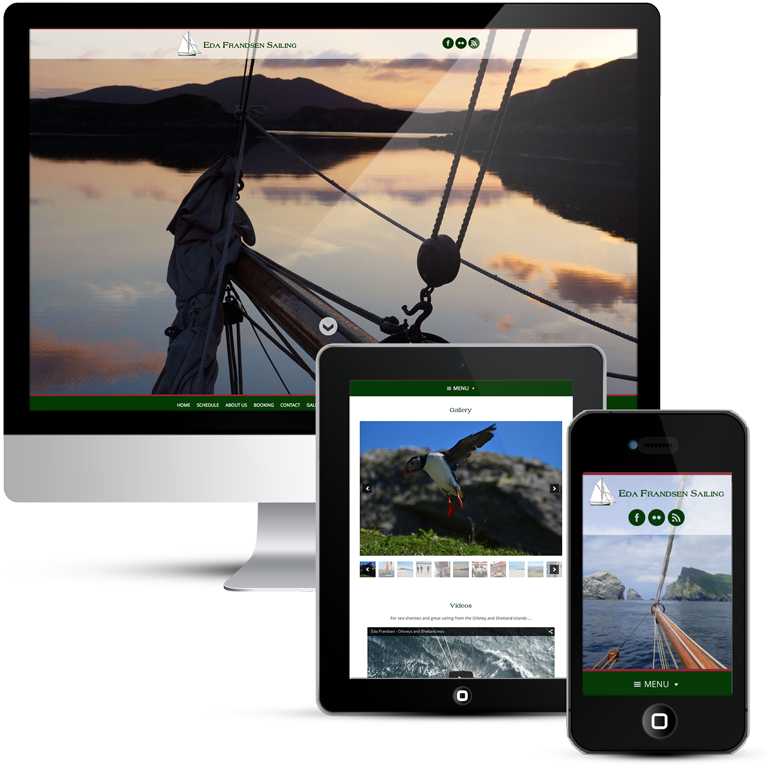 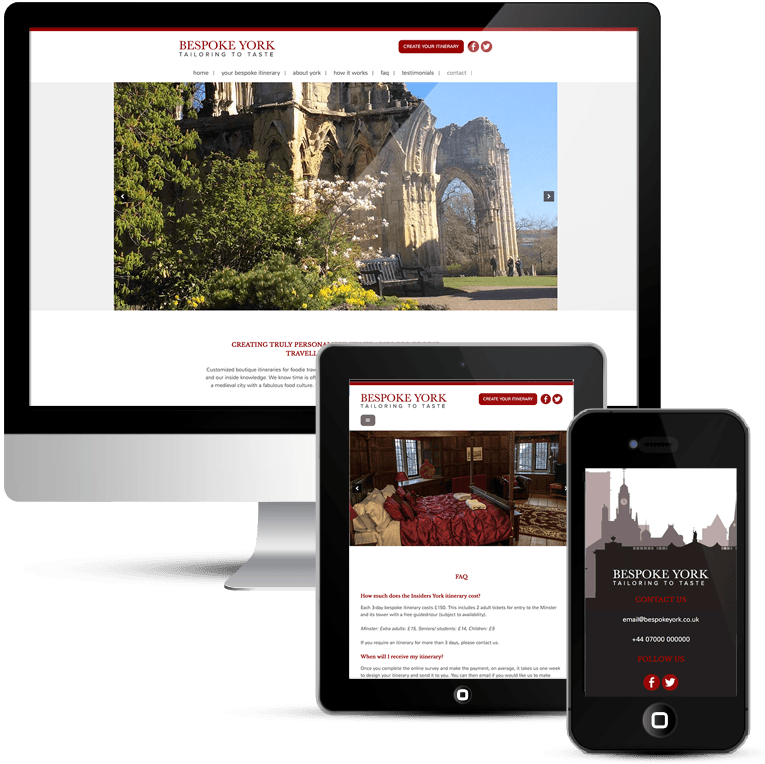 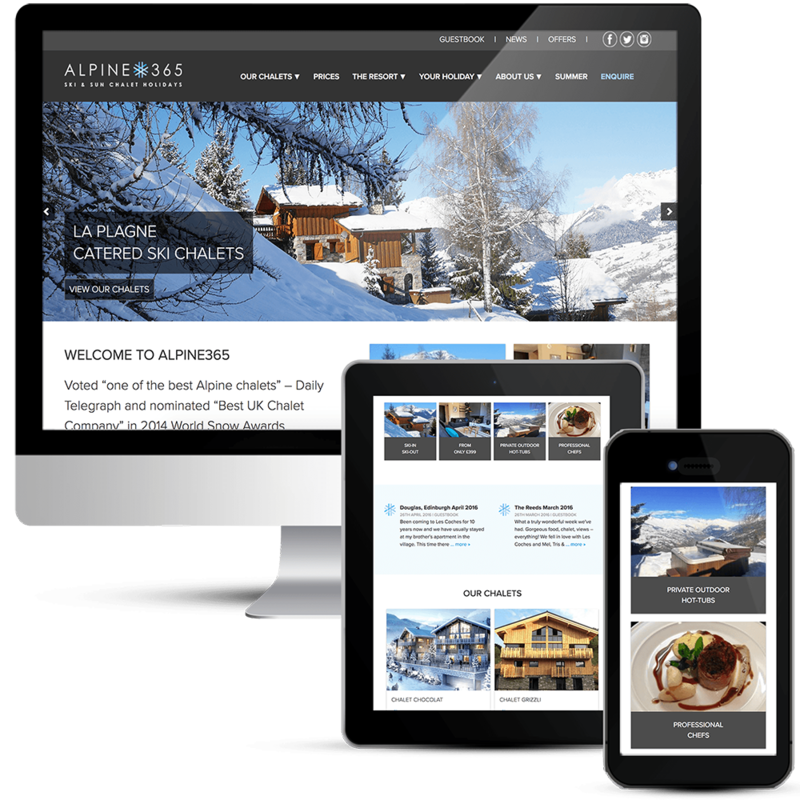 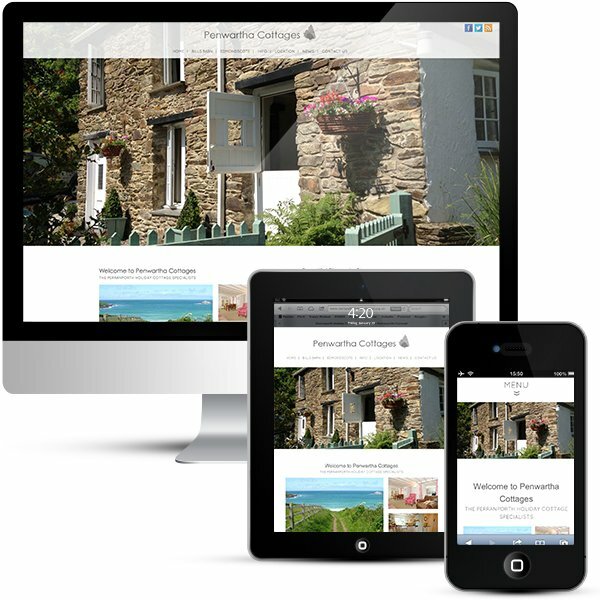 A holiday rentals web design with online booking with WordPress. 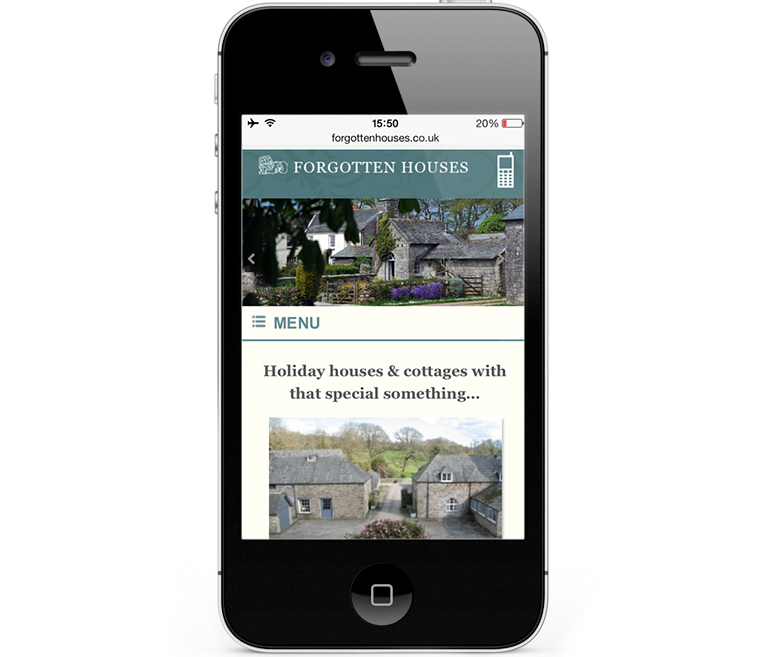 Forgotten houses are a holiday rentals agency providing holiday homes in Cornwall, Ireland and Wales. 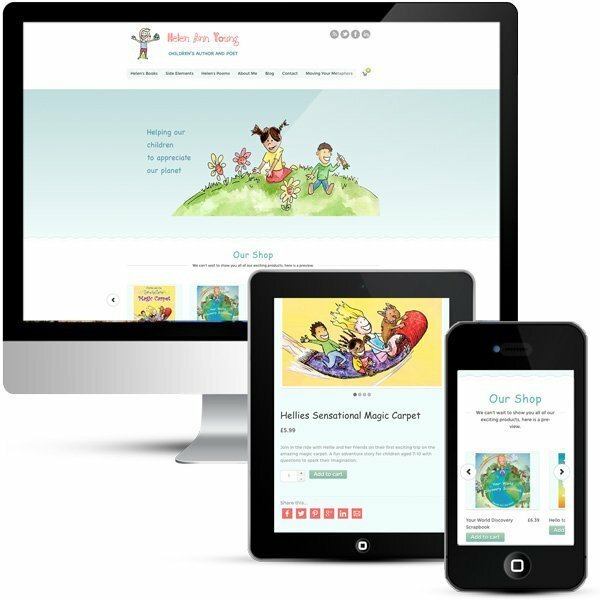 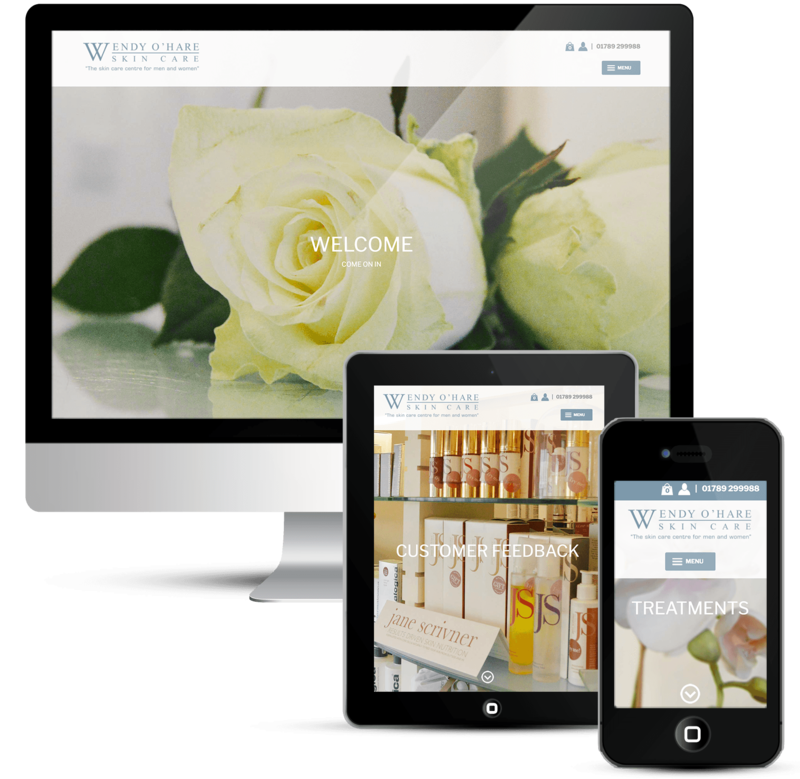 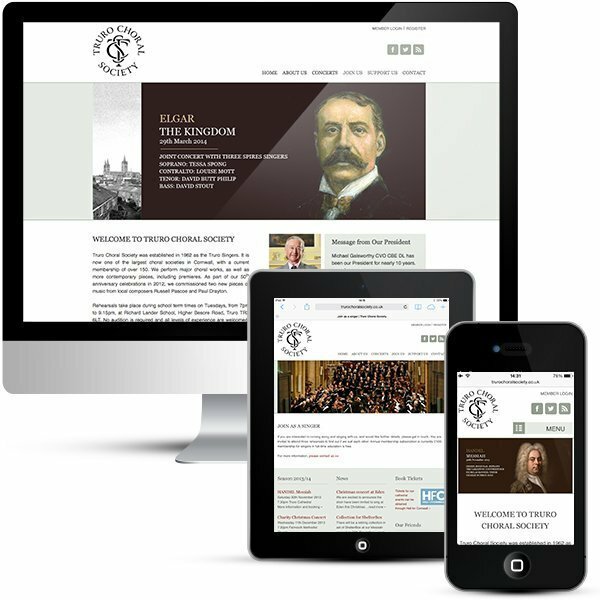 The existing website was very old and difficult to update, Helen had to rely on a web developer even when making the smallest changes. 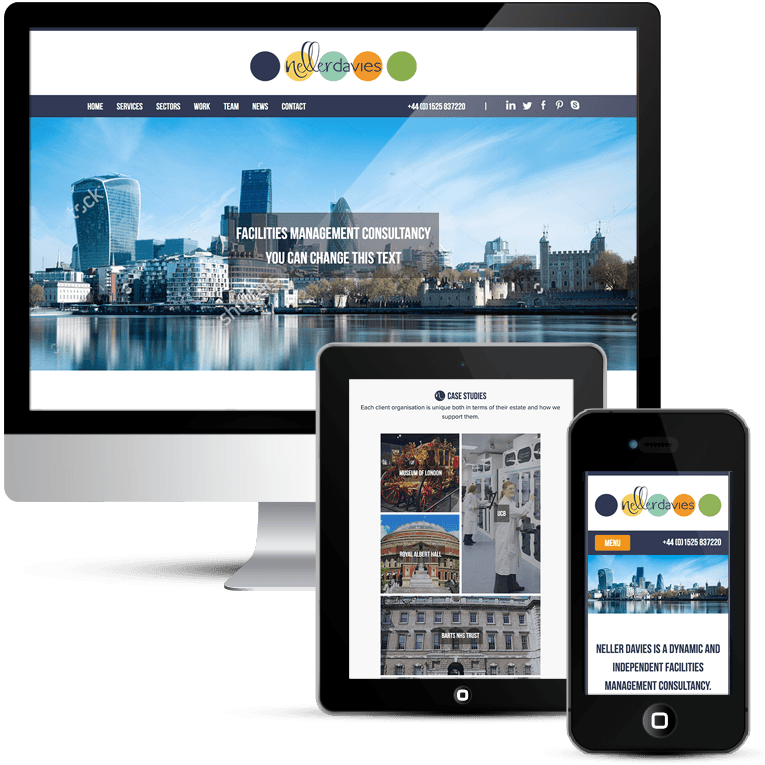 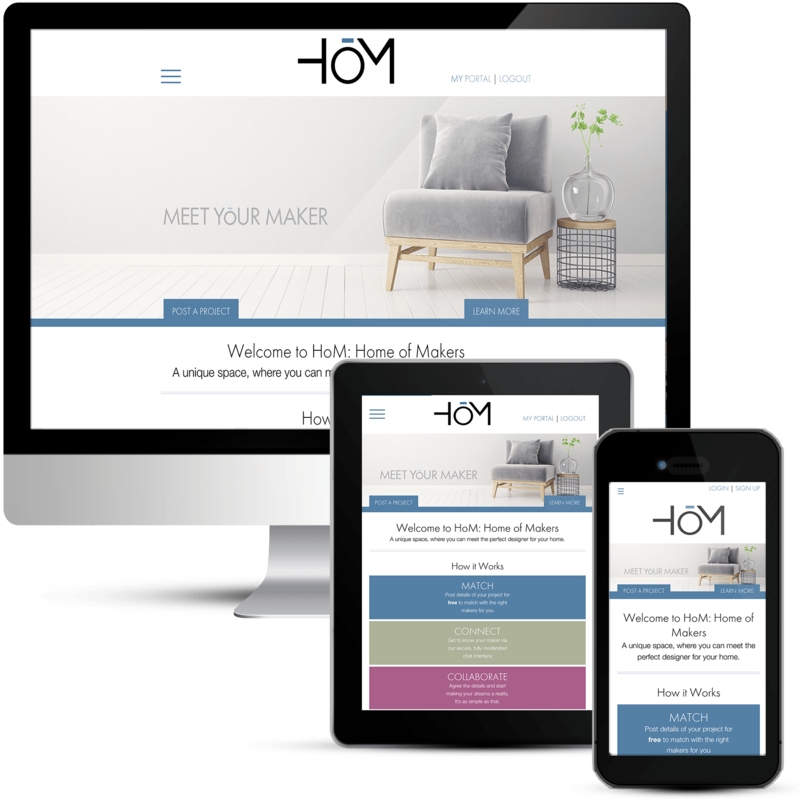 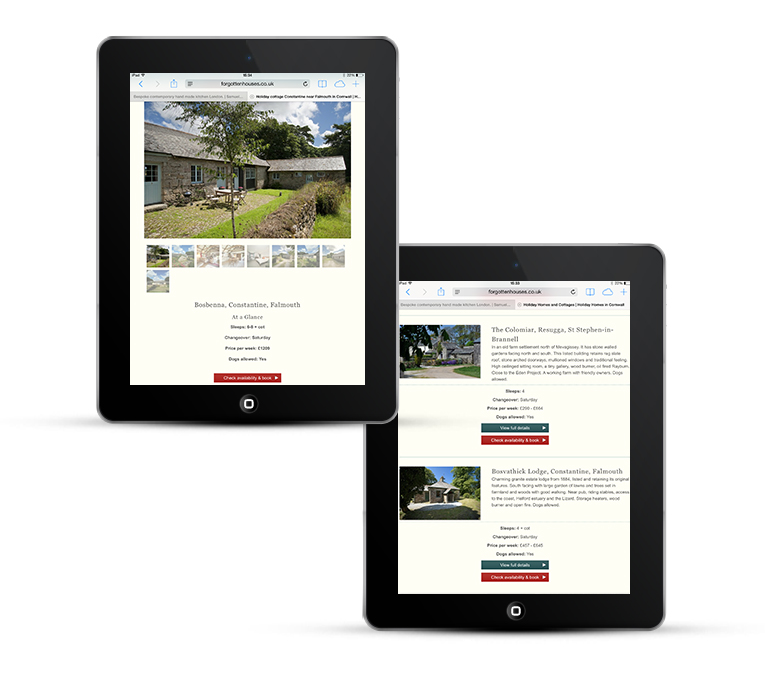 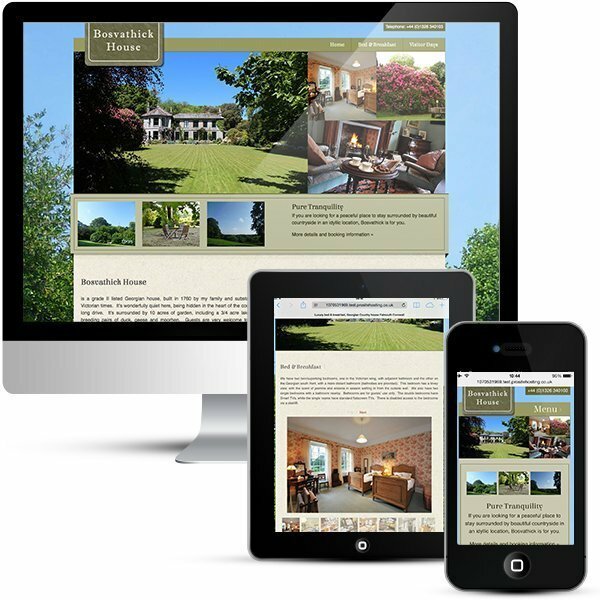 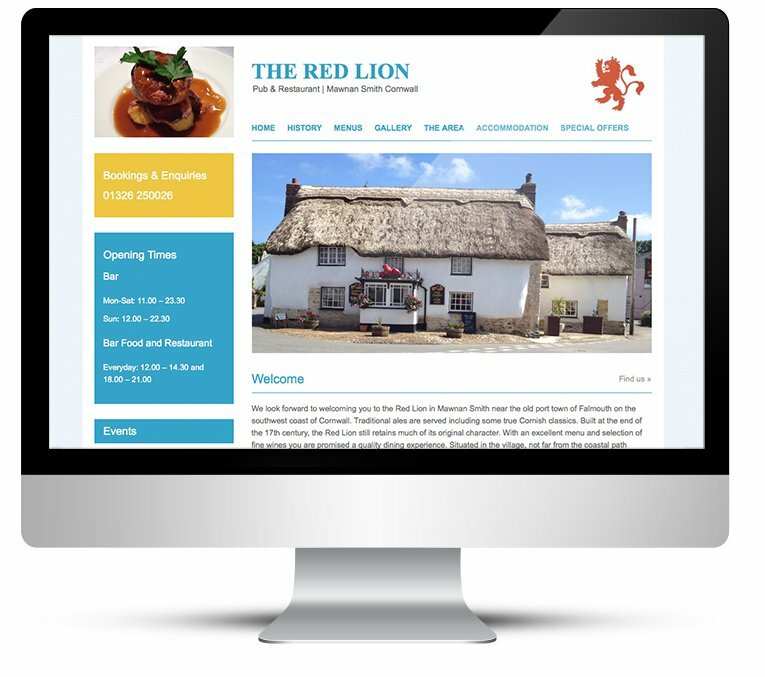 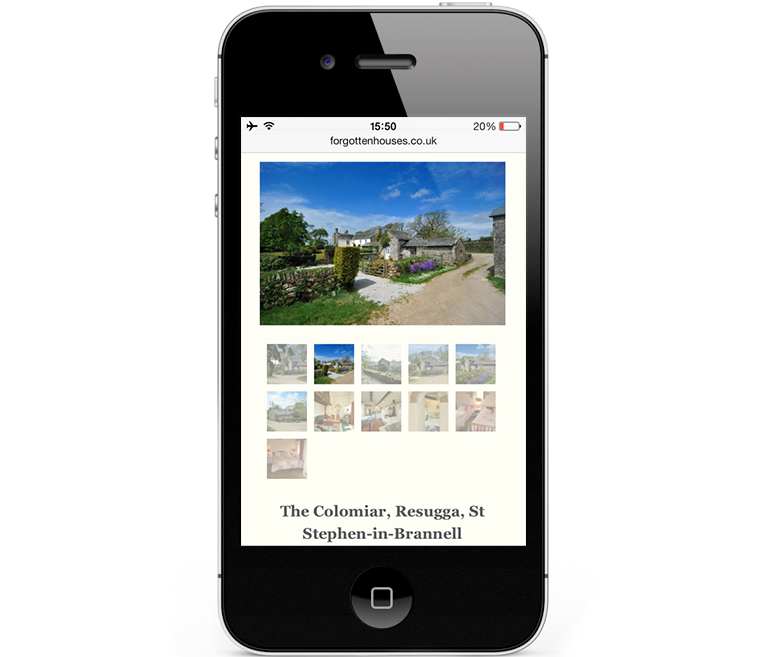 Forgotten Houses provide online booking via a specialist provider and these pages also needed to be fully customised to match their main website. 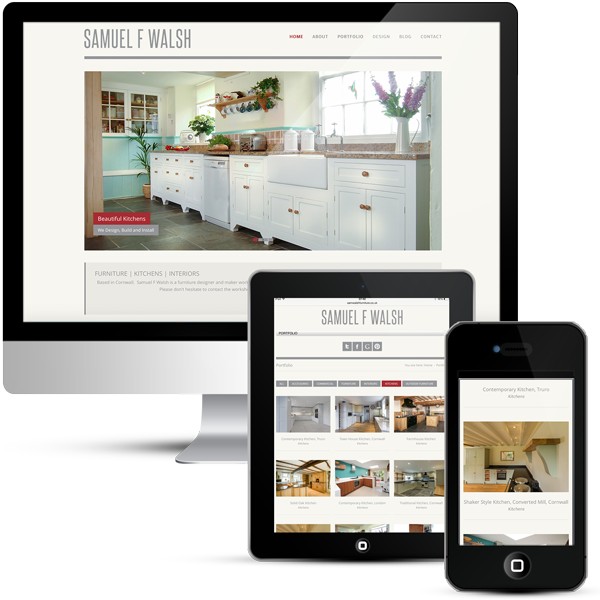 The outdated structure was not search engine friendly or suitable for mobile devices. 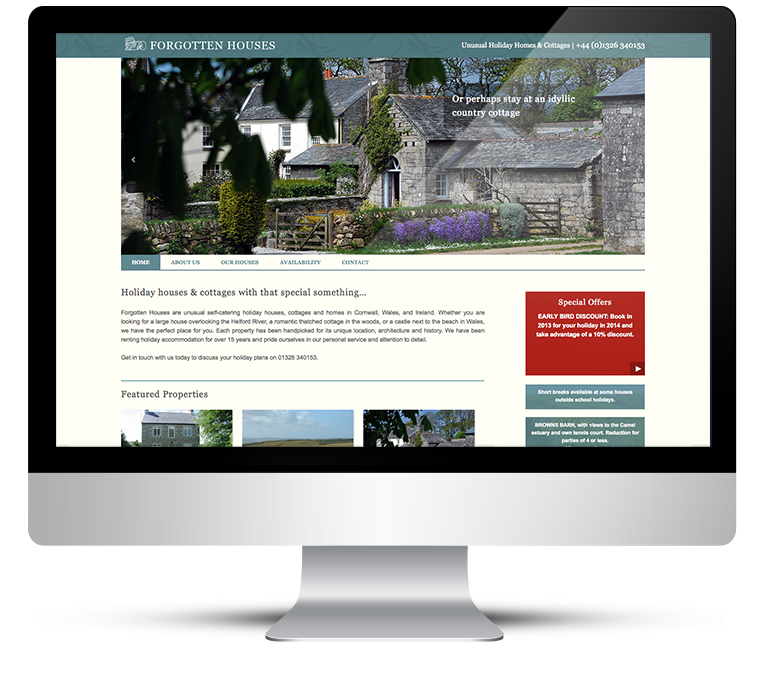 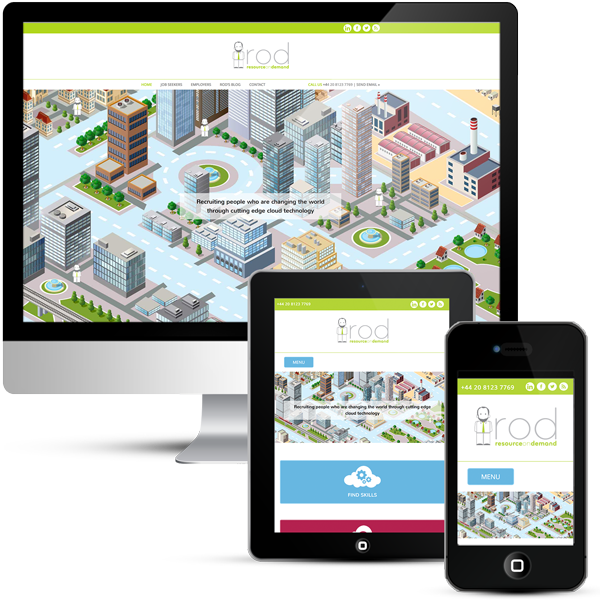 The brief was to provide a website to showcase the properties, increase sales and reduce the delay in getting changes done. 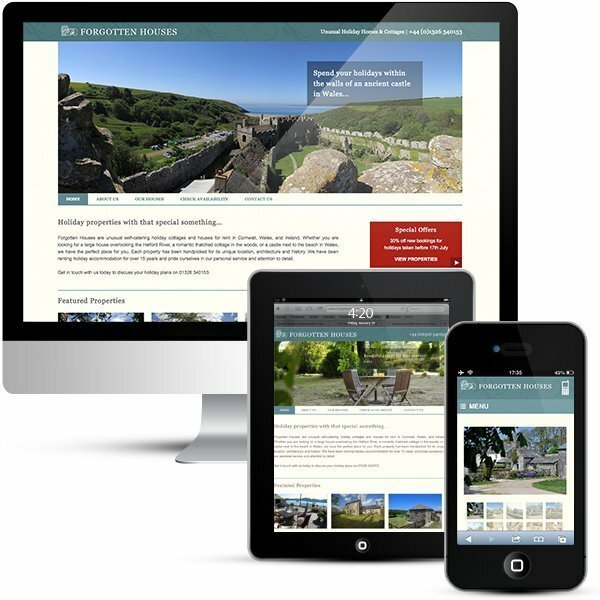 The new holiday rentals web design makes it easy for visitors to find the perfect property for them. 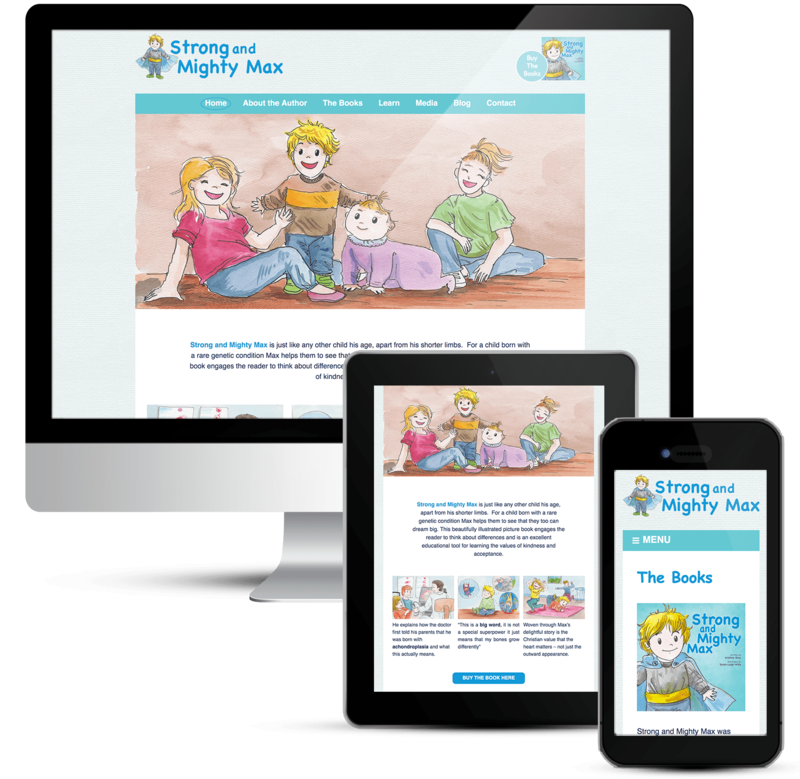 SEO work carried out to ensure a better ranking in Google. 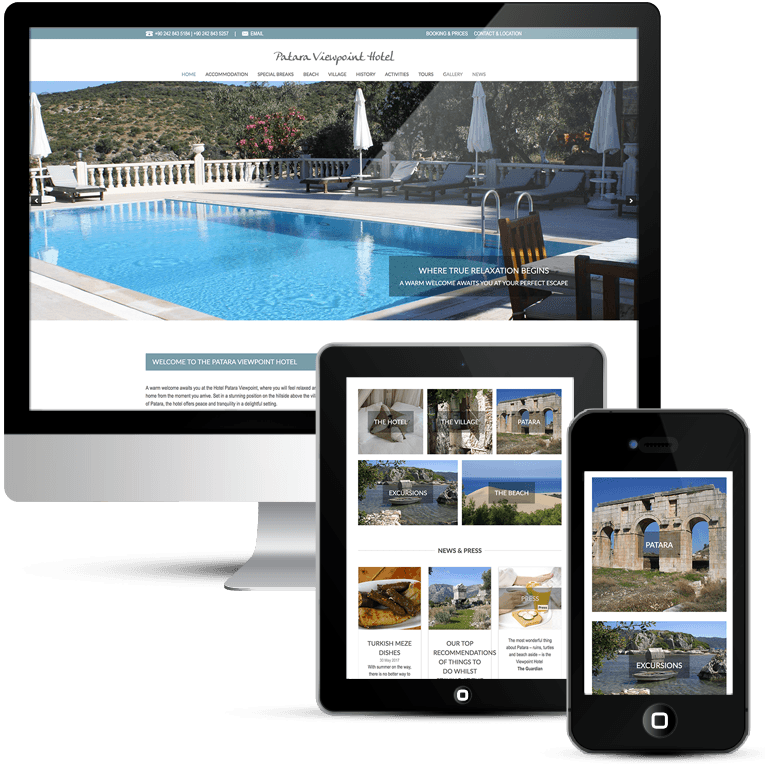 Home page features such as full width image slider and featured properties, showcase the quality of the holiday houses. 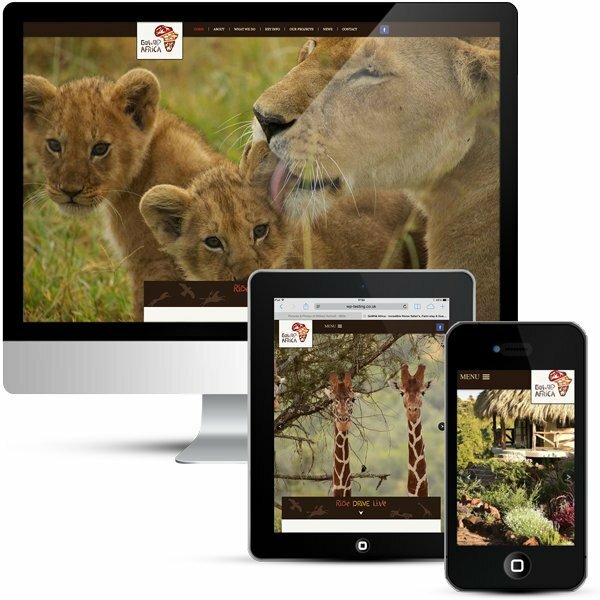 Customised calls to action buttons and boxes blend with the theme and stand out to encourage visitors to view more/book etc. 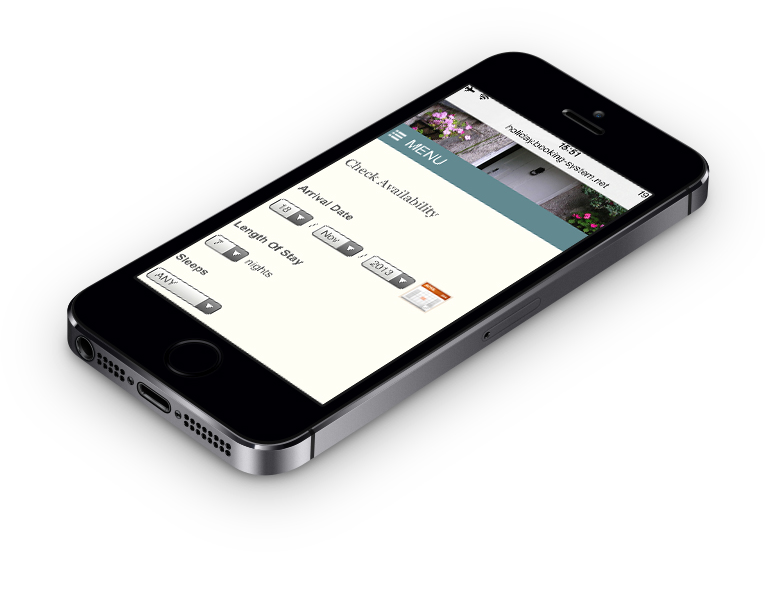 The main font is modern with the more traditional Georgia used for titles. 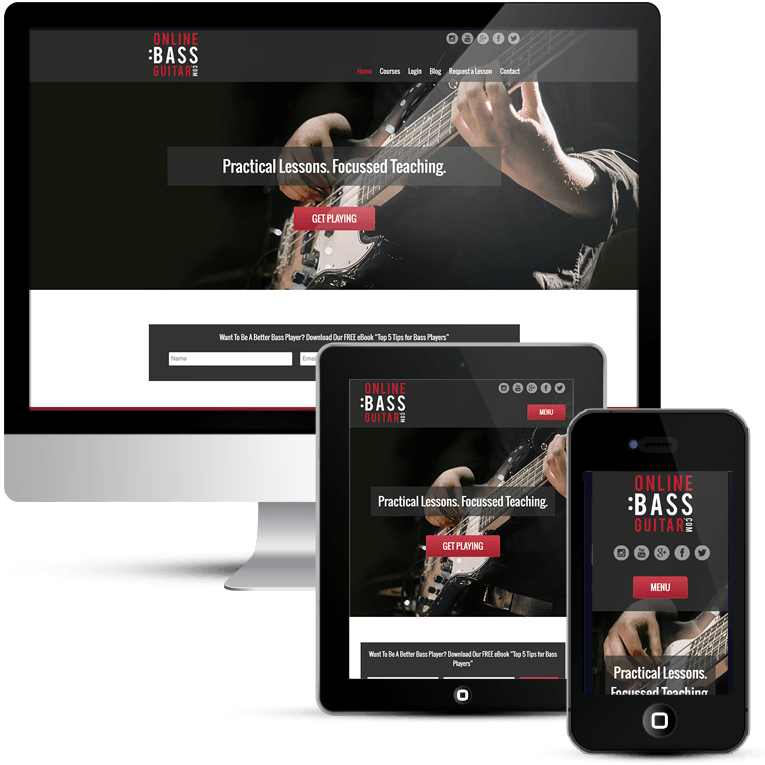 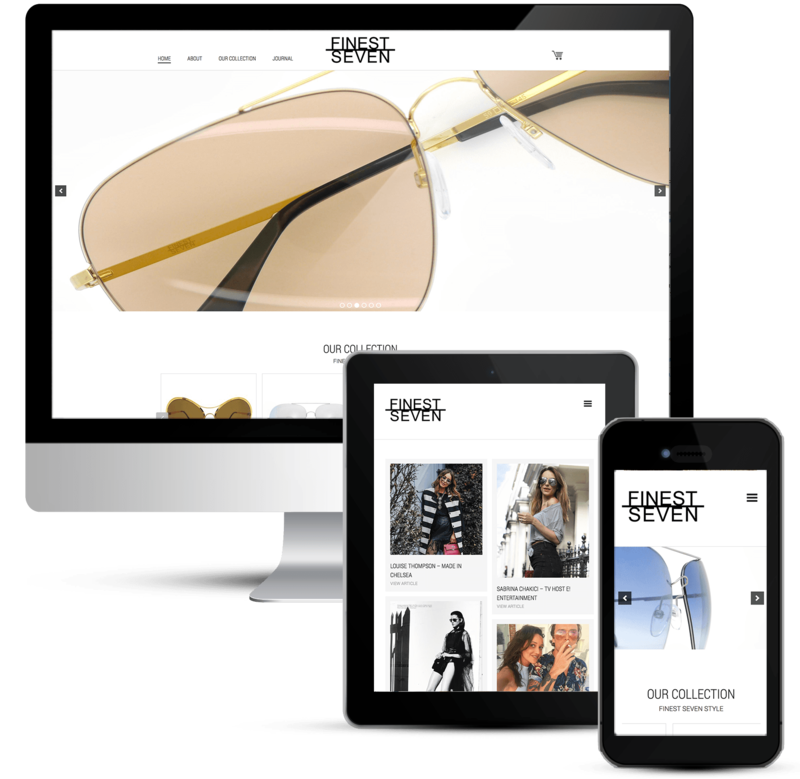 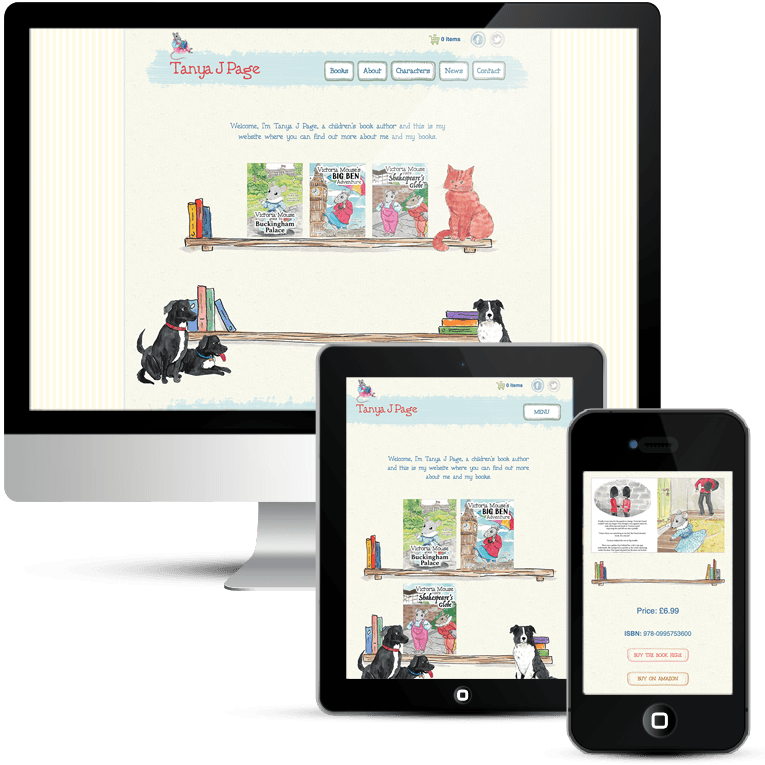 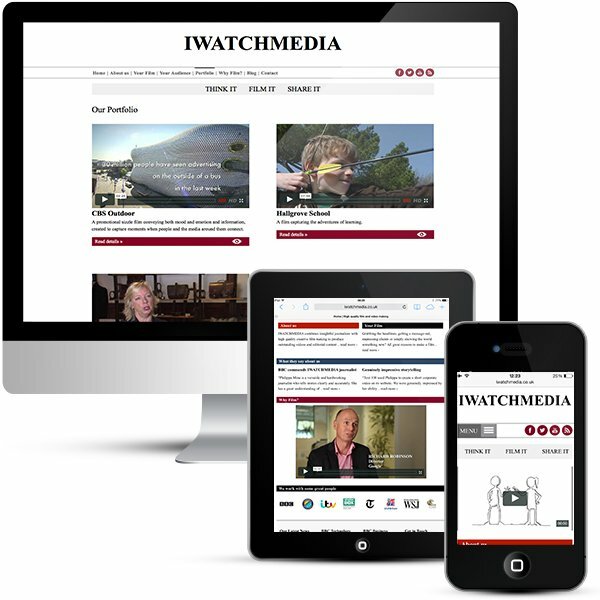 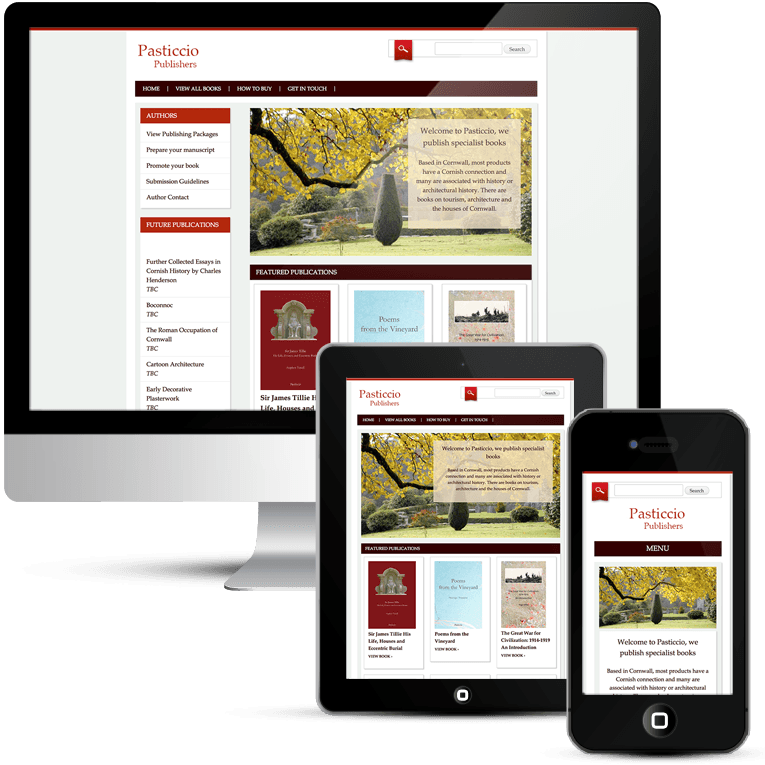 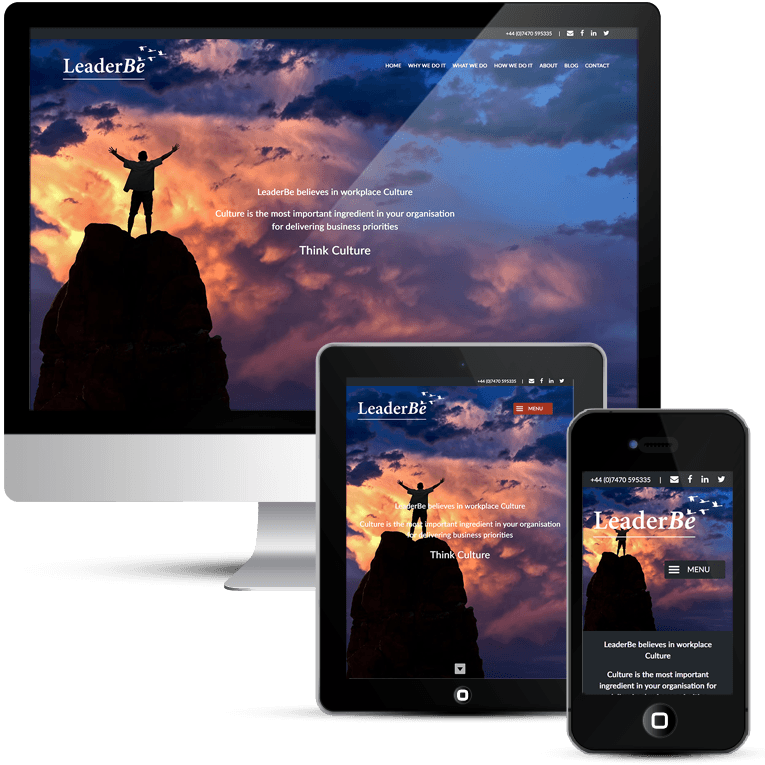 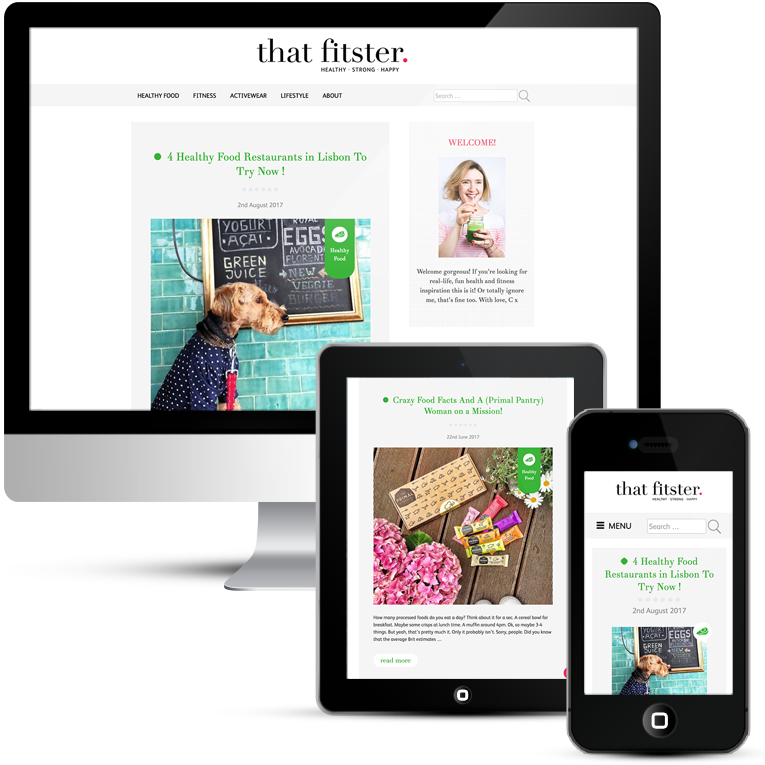 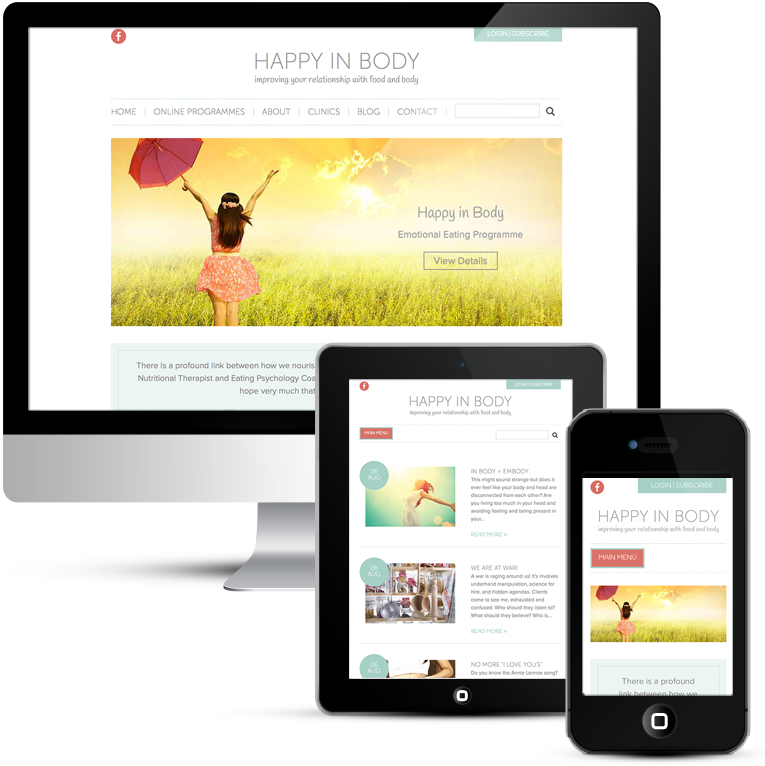 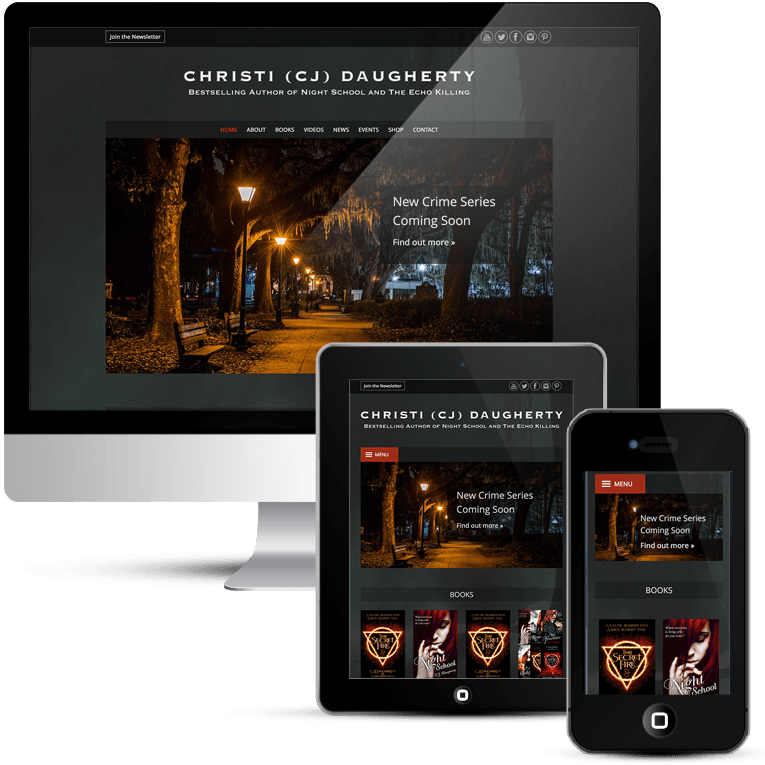 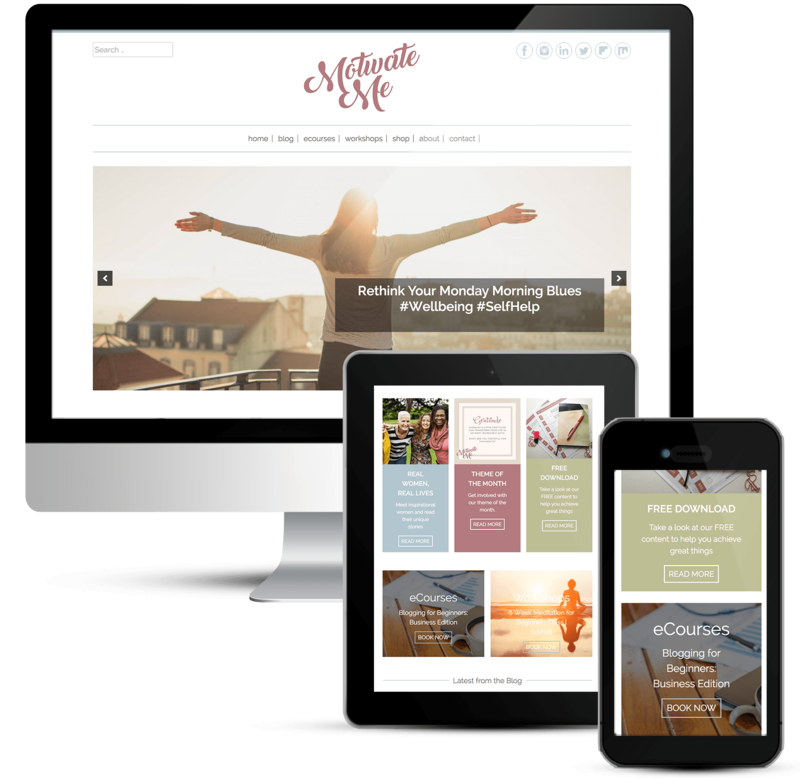 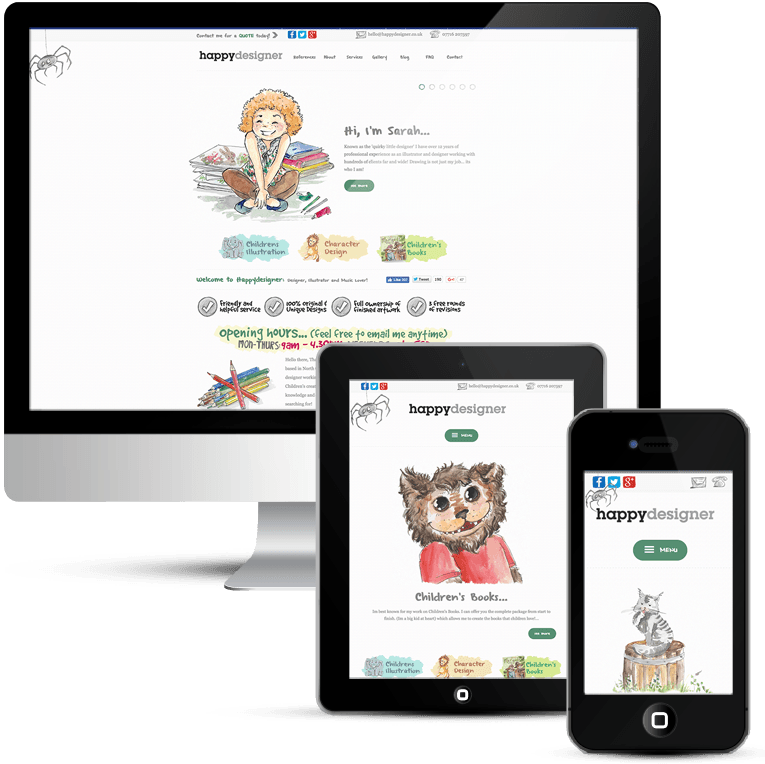 Built on WordPress for content management and easy editing. 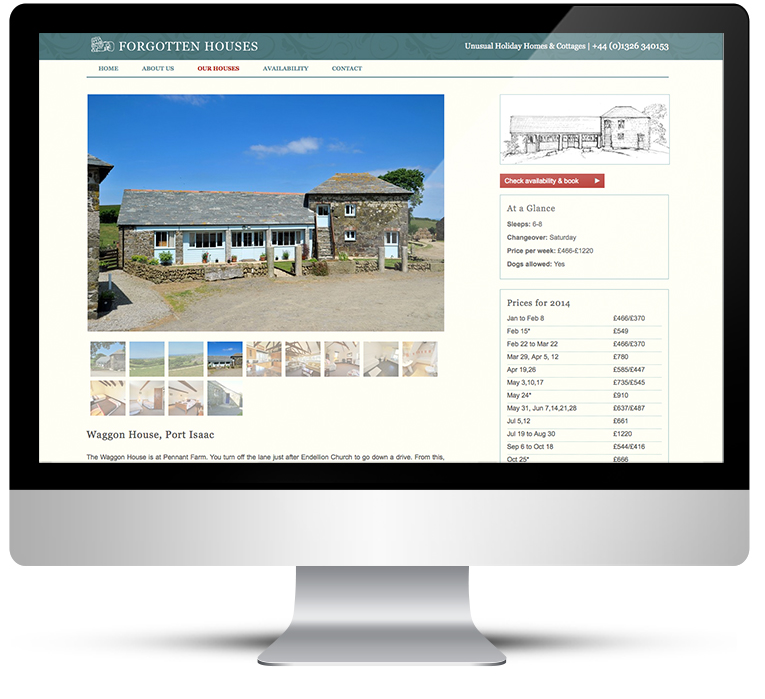 A home page image gallery shows off the quality of the properties and the locations. 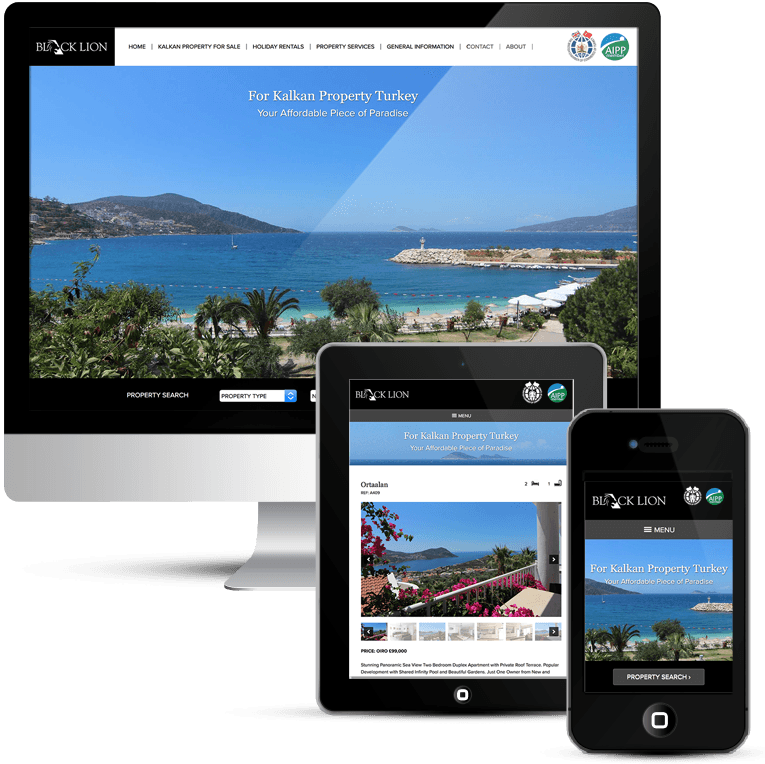 Image galleries have been introduced for each property to showcase several stunning images for each property. 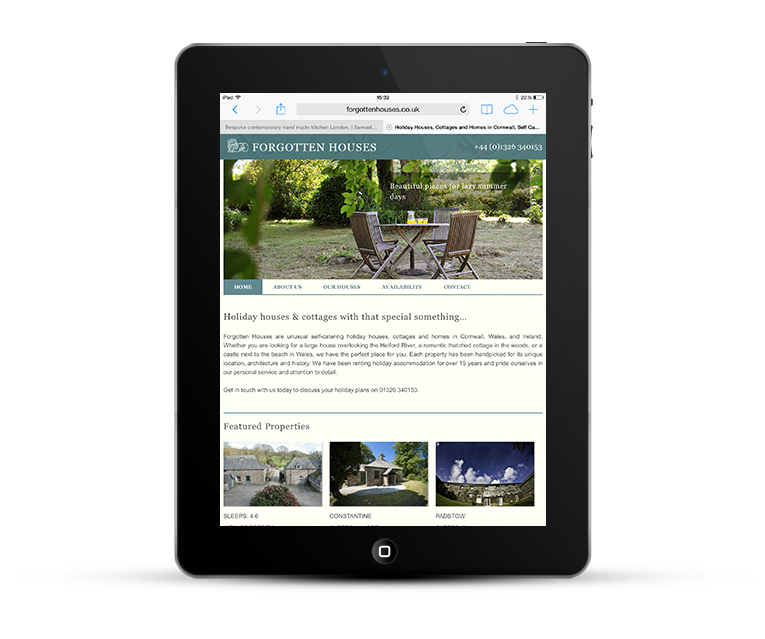 Featured properties on the home page update on each page load and keep content fresh. 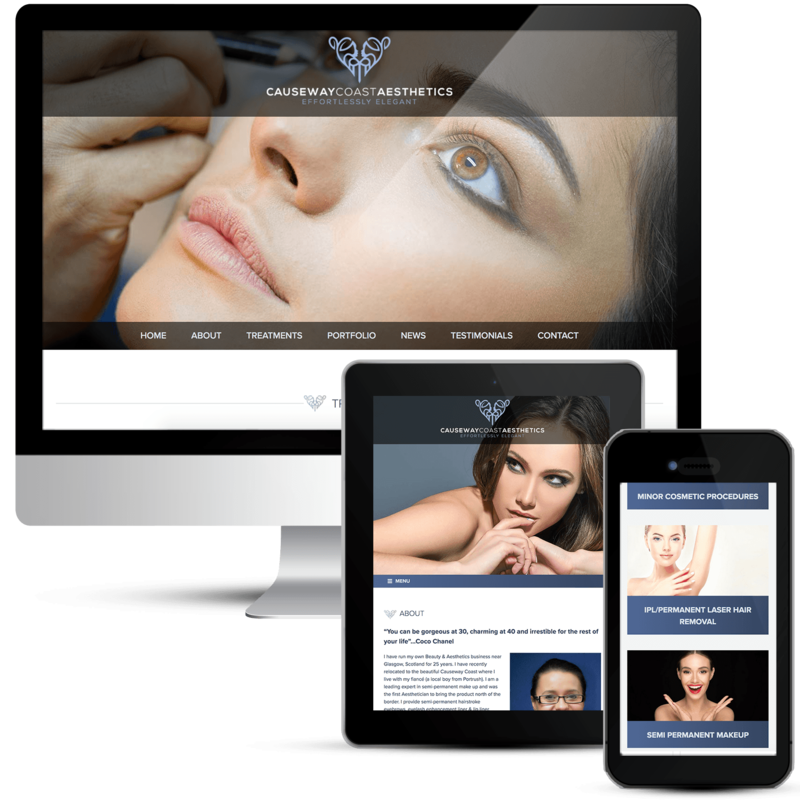 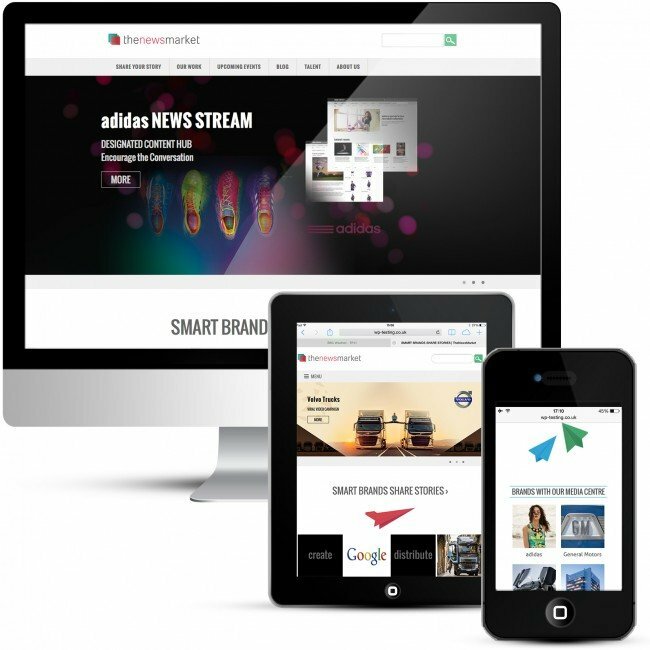 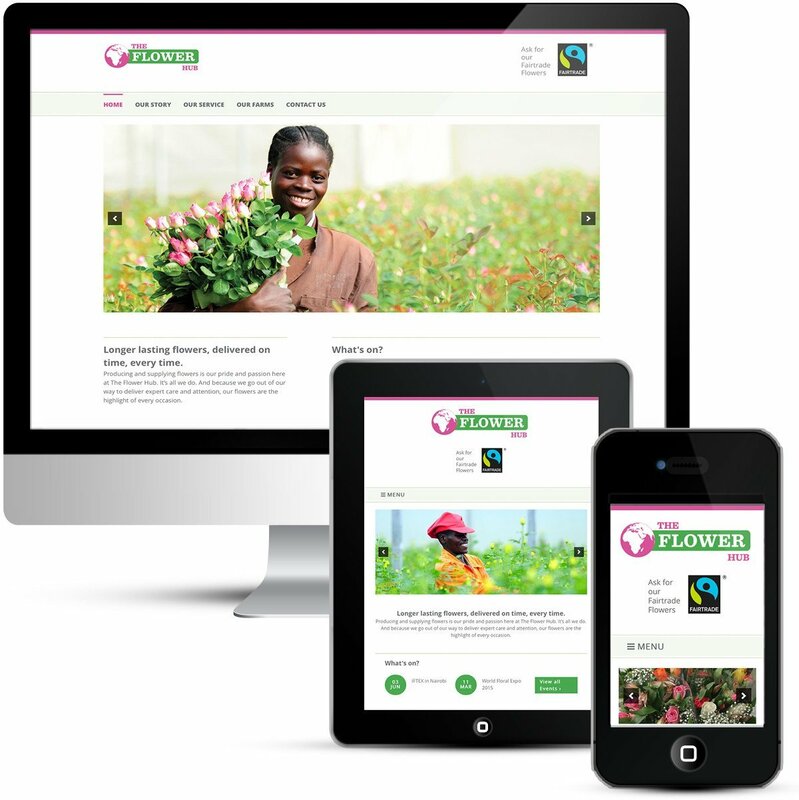 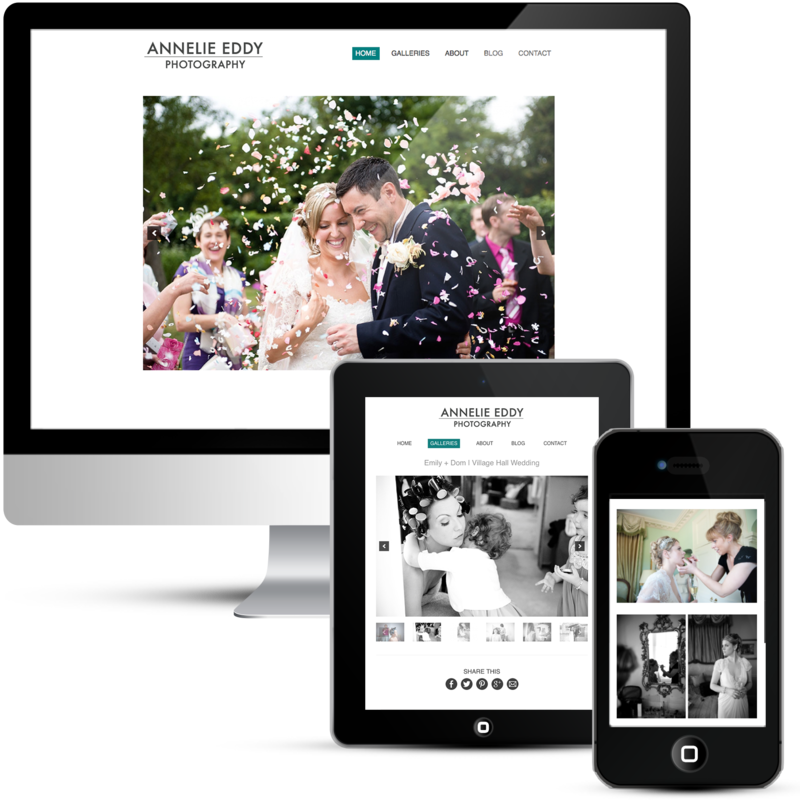 The content management system allows the client full editing capabilities. 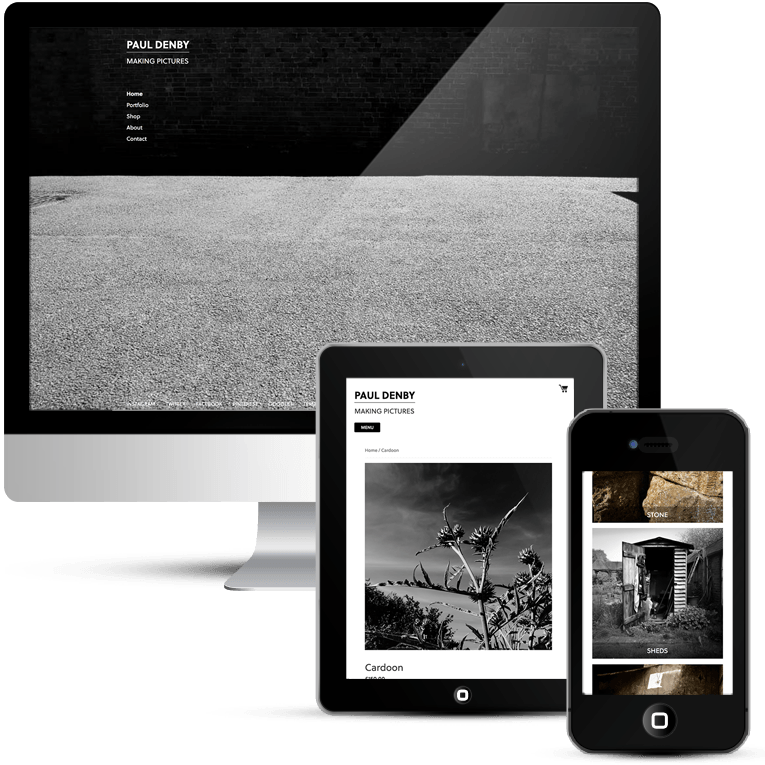 Uploaded images automatically resize to fit the spaces. 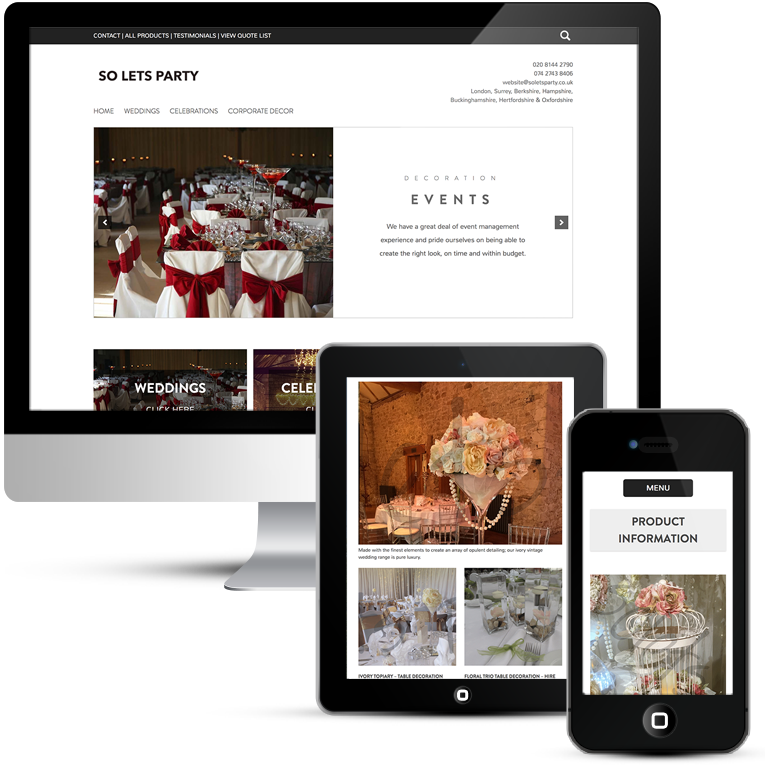 The client can manage everything from text to Google maps. 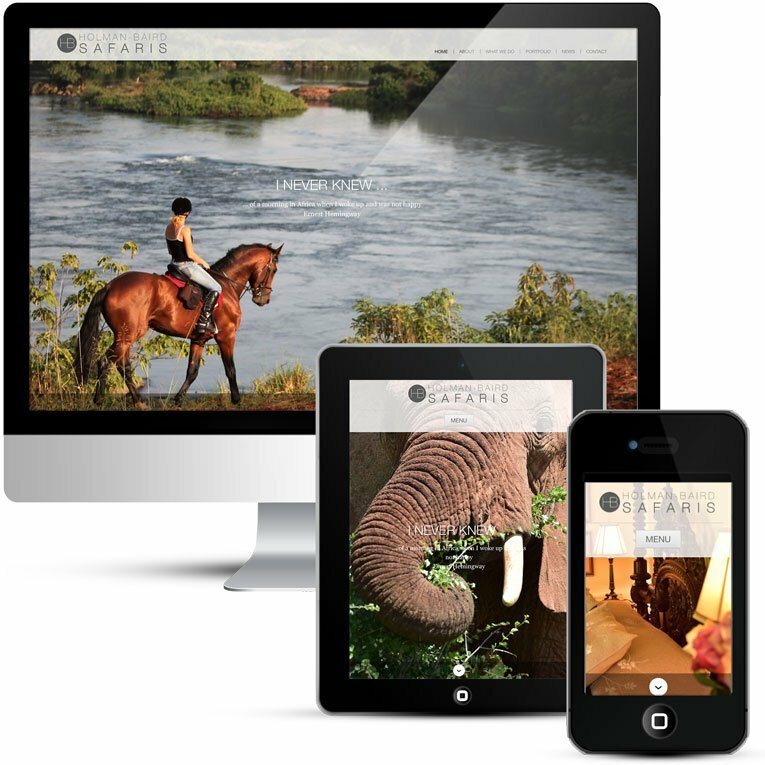 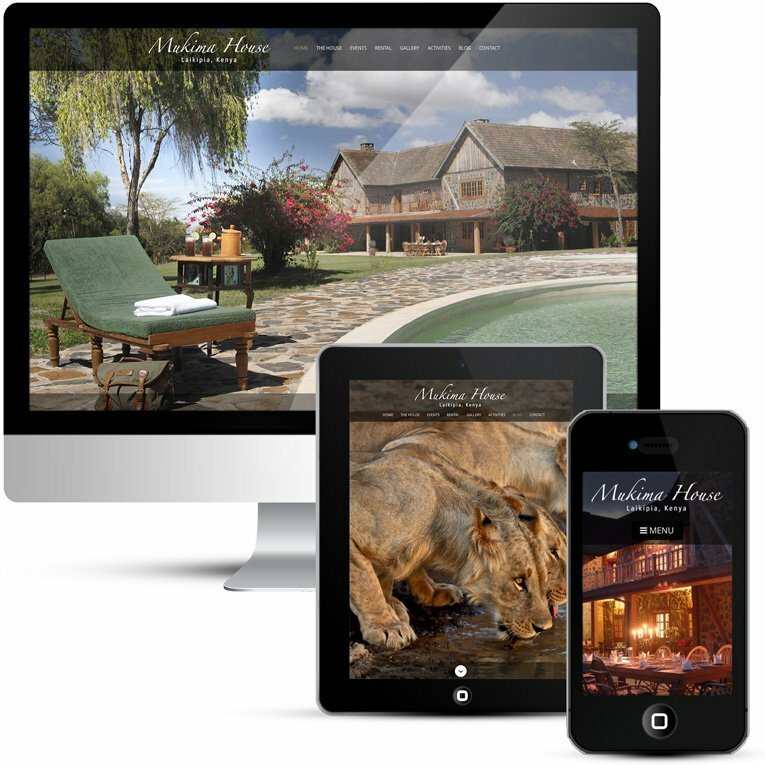 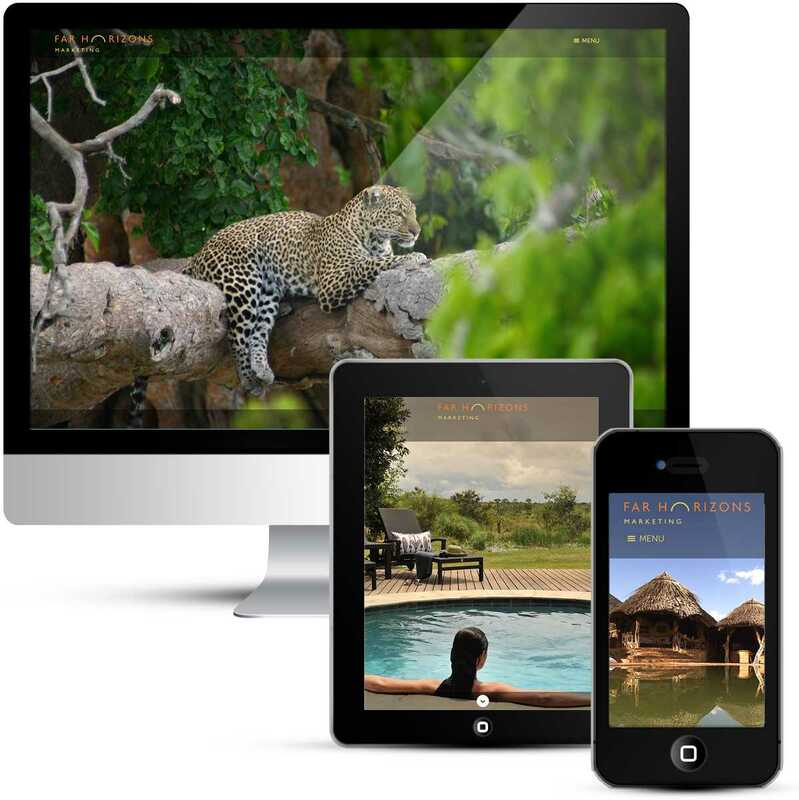 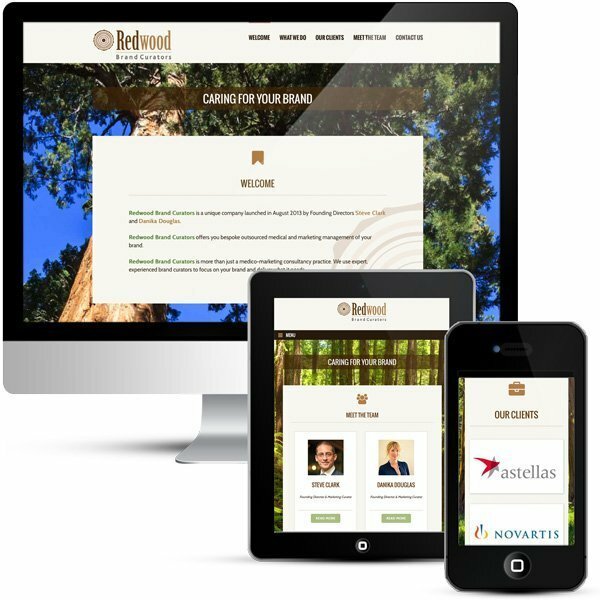 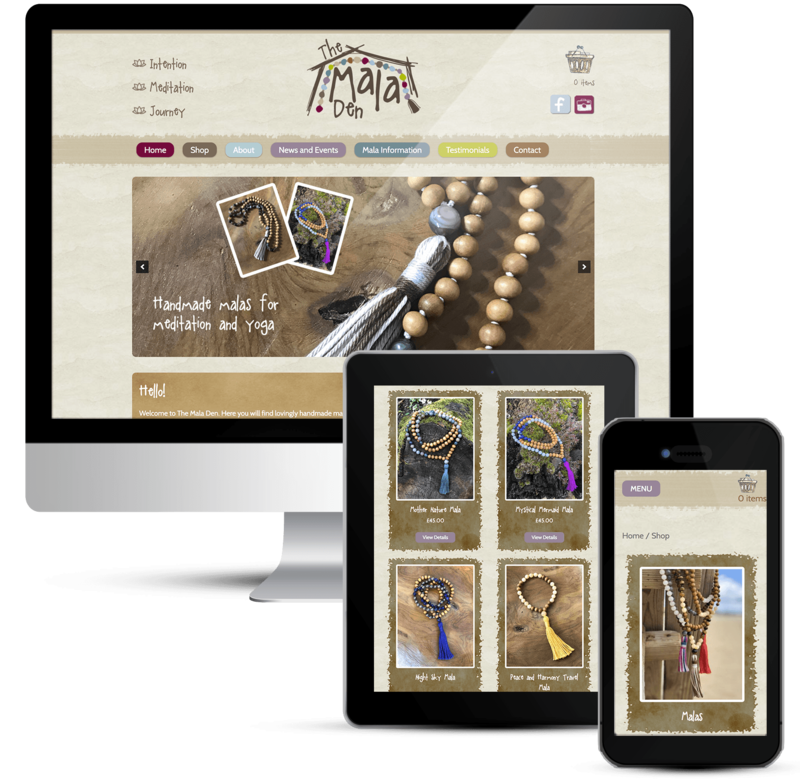 The back-end booking system, provided by Holiday Bookings Online is full integrated into the site, giving the visitor a seamless online booking experience.